In 2012 archaeologists found the final, sad resting place of the English King Richard III beneath a parking lot that was once a forgotten church. 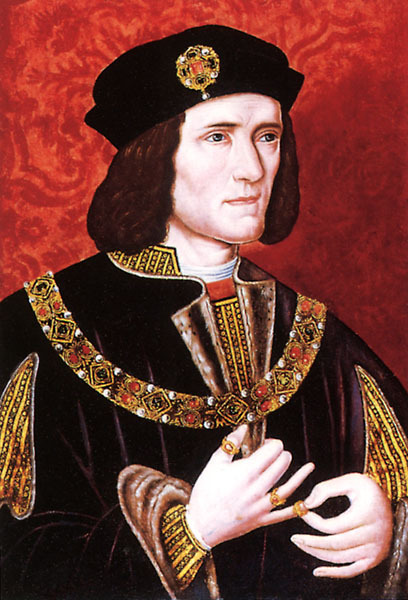 Much maligned by Shakespeare as a twisted, deformed, power-hungry megalomaniac, he also gave Richard III one of the most romantic proposals in literature. Look, how this ring encompasseth thy finger. I’ve always loved Richard III for those lines. How could any woman not see beyond the gossip and the physical disability to the heart of the man beneath when he displays it so openly?